While we wait for George R.R. Martin to continue writing…. Robert Jordan’s Wheel of Time is the first series that is always suggested to me when I’m looking for A Song of Ice and Fire read-alikes. 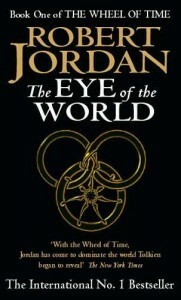 Starting with the first book, called The Eye of the World, the story involves magic, an epic quest, battles, and adventure. Robin Hobb’s Farseer Trilogy, starting with Assassin’s Apprentice, is a medieval political saga much like A Song of Ice and Fire, and it even includes an illegitimate son character a la Jon Snow. Gregory Keyes’ new series, Kingdom of Thorn and Bone, starts with The Briar King. 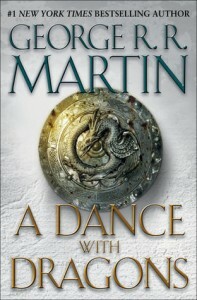 Like A Song of Ice and Fire, it also has multiple character viewpoints and struggles for the throne. And if you’re up for something a little less gritty but still tells an epic fantasy tale with fantastic world building, J. R. R. Tolkien’s Lord of the Rings series is always enjoyable no matter how many times you’ve read it. If you’ve never read them before, start with The Fellowship of the Ring, then The Two Towers (my personal favorite), and finally The Return of the King. 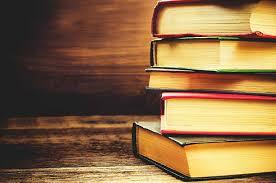 It’s next on my re-read list!